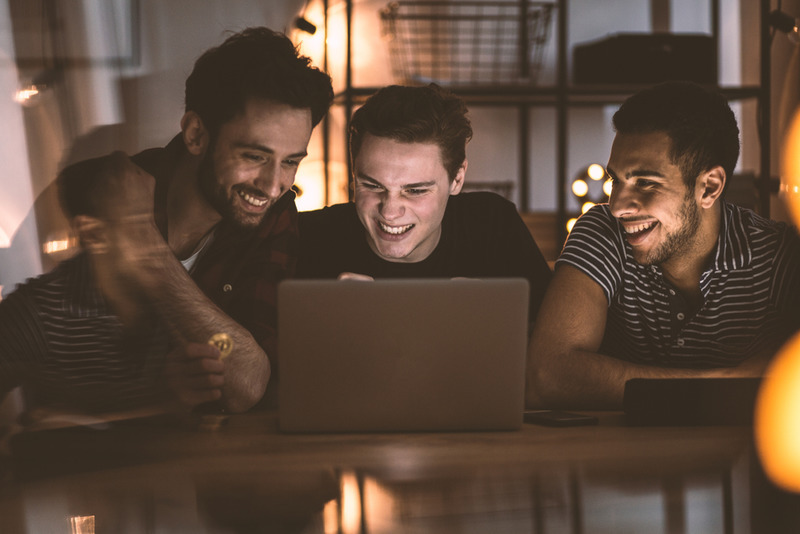 There is an emerging gambling market in the online gaming industry that will be a new income stream for bookmakers and sportsbook companies. Financial organizations are starting to notice Esports in pay per head sportsbooks as a virtual gaming mania that attracts bettors from all over the planet. In 2016, Goldman Sachs appraised the esports market at $500 million and expected it to grow by twenty-two percent every year; with compounded growth, experts predict the Esports to climb the charts into a $1 billion income opportunity. As this betting category starts to gather momentum, more and more players are drawn to it through its regular tournament schedules and the money involved in the competitions. Esports is attracting investors and online punters. A few years back, a group of friends would gather to play video games in a private area for the fun of it. The playful events grew into a community of players that started gaming in conventions and larger gatherings that play Call of Duty, Counter-Strike, and League of Legends among other video sports. The growth of the video games competition found media giants ESPN and Turner with sponsors broadcasting esports tournaments. Later on, in 2014, Amazon acquired Twitch, the leader in online streaming gaming platform that continues to broadcast the games across the internet. YouTube later joined the fun through its online streaming arm YouTube Gaming. To realize the exponential growth of the esports market, try typing in lol in your search engines. The result does not come out as laughing out loud; it directs you to the League of Legends page result ranking. The internet gaming sensation is the leading esports event online known as the League of Legend Championship Series or LOL esports. To further realize the extent of the esports popularity, consider the top purse of the latest DOTA 2 tournament at $20 million. The biggest prize of an esport online competition on record. Over 300 million people follow the competitions and the numbers are increasing at a consistent rate. 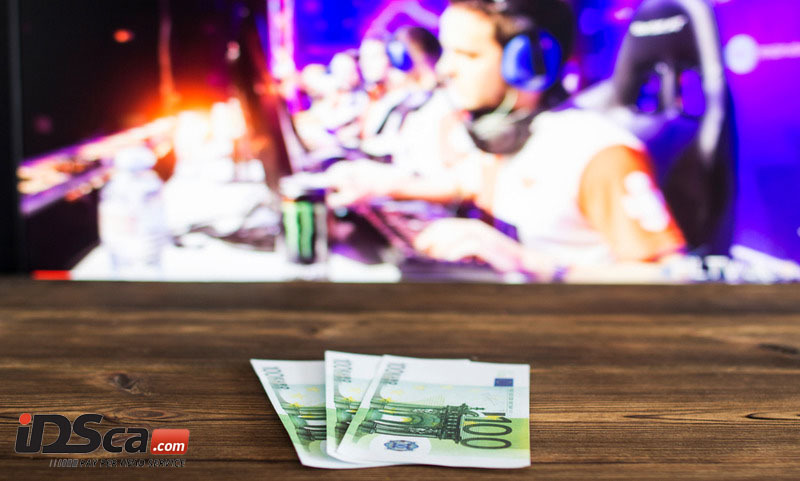 The traditional bookies cannot cover the esports worldwide tournaments. The potential market will need an online sportsbook company to accommodate the bets. Bookies will be needing a sportsbook to course their wagers and receive information about the players and the games they are competing in the contest. The new wave of millennial punters is looking for the right sportsbook that they can trust for their wagers on. Gamblers are demanding for Esports in pph sportsbooks and IDSca answers to these demands to accommodate the niche of the games. Last May 14, 2018, the US Supreme Court lifted the 26-year law prohibiting states of gambling sponsorship. The abolition of the law allows a state to formulate their own laws on gambling. This multiplayer video game is a creation b Riot Games for Mac OS and Microsoft Windows. The battle game arena is an inspiration from Warcraft III: The Frozen Throne, Defense of the Ancients and released last October, 27,2009. In the game, players assume the role of a character with special powers. The champion battles other players whose goal is to destroy your Nexus. A player has 140 characters to choose from for a League of Legends Game: The fighter, Marksman, Mage, Assassin, Tank, and Support. Being knowledgeable of the video game is your best asset to decide on which player you want to place your bets on the game. You will have the advantage if you know how the characters and their skills fare in the early phase of the games or in the later part of it. The information is essential to your betting strategy for Esports in pph sportsbooks. Starcraft III is a scientific military-based strategy game developed by Blizzard Entertainment The fictional video game came out last July 27, 2010, for Mac OS X and Microsoft Windows. The first installment of Starcraft III was the best selling video game on its release last 1998; it is one of the favorite esports in pph sportsbook by punters. Betting is high on the game that some wagering sites take the opportunities to an extent. Choose the right website to place your bets. Opt for the ones offering fairness and services to online bettors. Some site is out to rip you off, be wary of these scams. Hearthstone is originally from Hearthstone: Heroes of Warcraft released last March 11, 2014, by Blizzard Entertainment. You can play the game by trading cards. The video game is a first-shooter character game-play in which you defeat other players by killing them in shootouts between terrorists and counter-terrorists. The role-play is a development by Hidden Path Entertainment and Valve Corporation released last August 21, 2012. You can play these games on Microsoft Windows, XBox one, XBox 360, Linux, Mac Operating System, and Play Station 3. Last August 2015, Esports in pph sportsbooks, experts valued online betting at $750 million and to exceed over $23 billion by 2020. Counter-Strike: Global Offensive is one of the most sought-after games of Esports in pph sportsbooks. Developed by a Belurussian company, the game employs 1930 to 1960s era battle tanks seeking to destroy opponents to win the game. The video first-shooter roleplay became popular since its release last August 12, 2010, and got the Golden Joystick Award as multi-player game of that year. Online players can use different types of battle tanks in the game. The combat vehicles could be light tanks, artillery vehicles with long-range shooting capability, medium tanks, specialized vehicles capable of destroying tanks, and the heavy combat vehicle. International betting websites are getting into esports pph in sportsbooks. IDSca is one of the sites you can place your bets on for the World of Tanks and other video games for reliability and fair play. The simplest bet for punters to win their wagers based on the outcome of the games played in the tournament. The first to destroy an enemy battle tank is the winner of the wager in the contest. This type of bet may be unpredictable but knowing the skills of your players will reap the benefits of the wagers. The punters can win their wagers by putting it on the tanks that will conquer the territory. Many betting options will have favorable results if the online gamblers have an adept knowledge of the game. It is best for bettors to make a research of the games before placing their bets. This multi-player video game is one of the record breakers awarding 8-digit figures to its winning competitors. The esport in pph sportsbooks has the most made millionaires that reaped the richest prize money in a video game contest. Valve Corporation is also the developer of the video mania. The betting community cannot ignore the popularity of DotA 2. The tournament has five players on each side and there are many wagering options to place your bets on the game. Players must pick a hero from the pool of 100 characters available. The heroes upgrade the skills of their champions, buy gears online, weapons and magic that their heroes us in battles as the game progresses. Type of bets include match winner, straight up contest champion, first blood, number of rounds played, and other options in wagering with DOTA 2. Esports in pph sportsbooks will soon rise to be one of the major betting opportunities for online punters. Visit us at www.idsca.com and learn more of esports in pph sportsbooks.